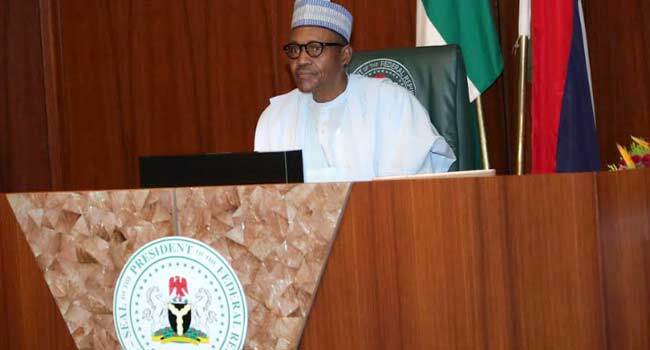 The Presidency has denied claims that President Muhammadu Buhari’s refusal to assent to the Electoral Act (Amendment) Bill 2018 is because he is against e-voting and the use of card readers in the upcoming 2019 general elections. Senior Special Adviser to the President on Media and Publicity, Garba Shehu, explained that the use of card reader and e-voting was not the reason why the President declined assenting to the bill. “We wish to state in clear and unambiguous terms that the issue of e-voting and use of card readers was never an issue for the President’s decision to decline assent to the Bill,” he said in a statement on Monday. Shehu also described as fake news, some media reports linking the President to oppose the use of readers. “Unfortunately, most of the critics of the President, a publication that read out parts of the letters, as made available by the Senior Special Assistant to the President on National Assembly Matters, detailing the issues that were of concern to the government. “The President wanted engagement with the parliament for the corrections to be effected so that, at the end of the day, both arms of government will be happy with the fact that we have a good electoral law in place. “The President is not in confrontation with the parliament on this issue. He has asked his officials to dialogue with the legislature for the corrections to be effected”, he added. Shehu also revealed that the President has approved the use of carder being in support of it. He pledged to strengthen and widen its application in the country which he says he is determined to do. The President’s spokesman urged to Nigerians to disregard allegations against Buhari adding that the card reader is not in danger of being discarded. He also appealed to the National Assembly to reconvene as soon as possible to consider and approve the necessary corrections to the amended electoral act.